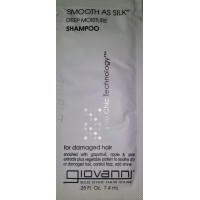 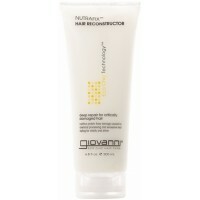 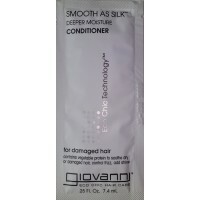 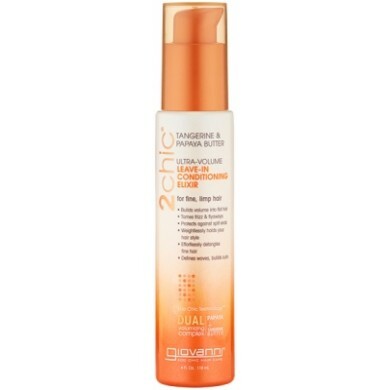 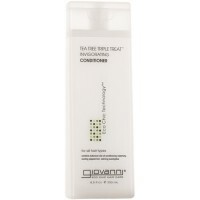 Giovanni 2chic Tangerine & Papaya Butter Ultra-Volume Leave-in Conditioning Elixir is lightweight hair treatment that leaves hair feeling soft, bouncy and smooth. 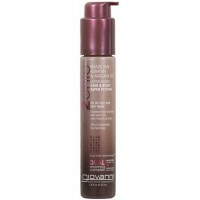 Boosts the volume of every blowout and style. 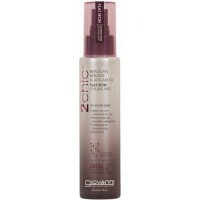 Formulated with Dual Volumising Complex of juicy Tangerine and nourishing buttery Papaya, this conditioning elixir creates maximum volume without heavy residue. 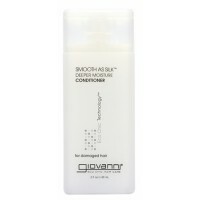 Extracts of Grapefruit, Ginseng and Vanilla energise the scalp and lift even the finest hair, creating the plushest locks. 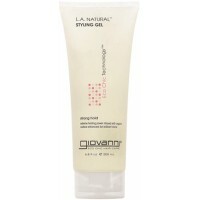 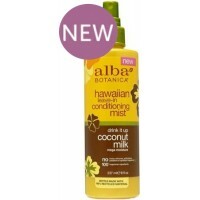 This styling product is perfect for creating naturally fuller tresses and the most luxurious up-do hairstyles. 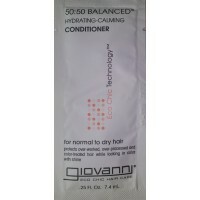 Suitable for fine, limp hair. 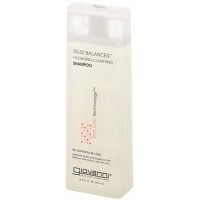 How to use: Distribute evenly through damp, towel-dried hair and style as usual. 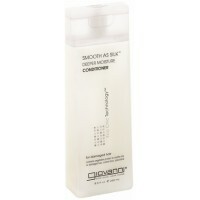 For best results, use in combination with 2chic Tangerine & Papaya Butter Ultra-Volume Shampoo and Conditioner. 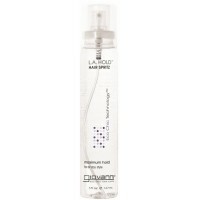 Ingredients Aqua (Purified Water), Dimethicone, Glycerin, Stearyl Alcohol, Cetyl Alcohol, Simmondsia Chinensis (Jojoba) Seed Oil, Panthenol (Pro-Vitamin B5), Tocopheryl Acetate (Vitamin E), Fragrance, Polysorbate 60, Citric Acid, Phenoxyethanol, Citrus Tangerina (Tangerine) Peel Oil, *Carica Papaya (Papaya) Fruit Extract, *Panax Ginseng Root Extract, *Citrus Grandis (Grapefruit) Fruit Extract, *Vanilla Plantifolia Fruit Extract, *Saccharum Officinarum (Sugar Cane) Extract, *Prunus Amygdalus Dulcis (Sweet Almond) Fruit Extract, Annatto - *USDA Certified Organic.